Palm Springs, CA has become such a hotbed for travel. It’s attracting a diverse crowd ranging from hipsters and celebs to the young to the retired. One of the best features of the area is that there’s a ton of cheap and free things to do in Palm Springs. When vacationing, the costs can really start to add up quickly, especially for a family or a group. All the meals out and entertainment start to make your hearty travel budget look, well, like a pauper’s purse. Who knew there were so many free things to do in Palm Springs? 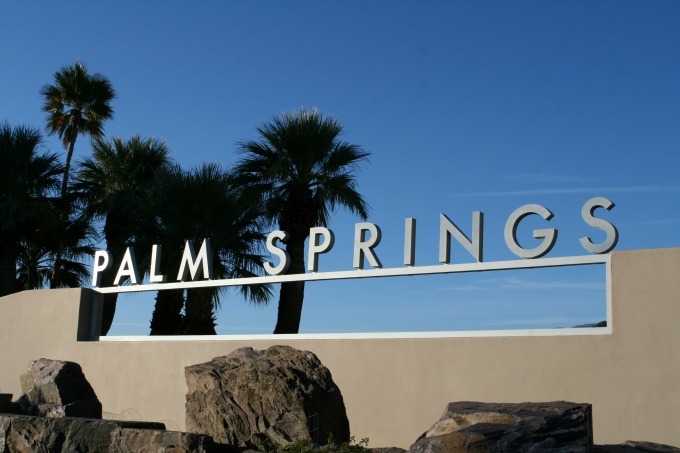 Your first stop should be to the Palm Springs Visitor Center, to get an idea of the vast array of Free Activities that await you. We’ve gathered a few of our favorite free things to do in Palm Springs and the general vicinity. If you’re in the area on any Thursday night, drop downtown to Palm Canyon Drive. There are several blocks of the street that are closed off to traffic, and the area becomes a great big street fair. Food, music, arts and crafts, vendors, and a farmer’s market are all rolled into one location. This is also one of the best places for relaxing and people watching. For $20, we usually have a great evening of fun and dinner for 2 of us. Villagefest is every Thursday evening until ten p.m. There are two great districts for window shopping in the area, each with their own feel. Take your choice of Palm Canyon Drive in downtown Palm Springs, or head a little further south to El Paseo in Palm Desert. The shops on Palm Canyon are kitschy-cool, quirky, and you can pick up some pretty cool souvenirs. El Paseo is the ‘Rodeo Drive’ of the desert, with many designer shops and stores exclusive to there or Beverly Hills. Both options are a great way to spend an afternoon. You can also head down Hwy 111 and check out the furniture and antique consignment shops, if home décor is more your speed. Visit the Coachella Valley Preserve, and you can get the opportunity to stand on one of the most famous and major earthquake faults in the world. Located in Thousand Palms, it’s just a short drive to the park from Palm Springs, which has hiking and picnic facilities available. While the Coachella Valley Preserve is free, they do run on donations. There are also natural hot springs in Thousand Palms, and many of the local hotels have reasonable day rates to use their therapeutic pools. 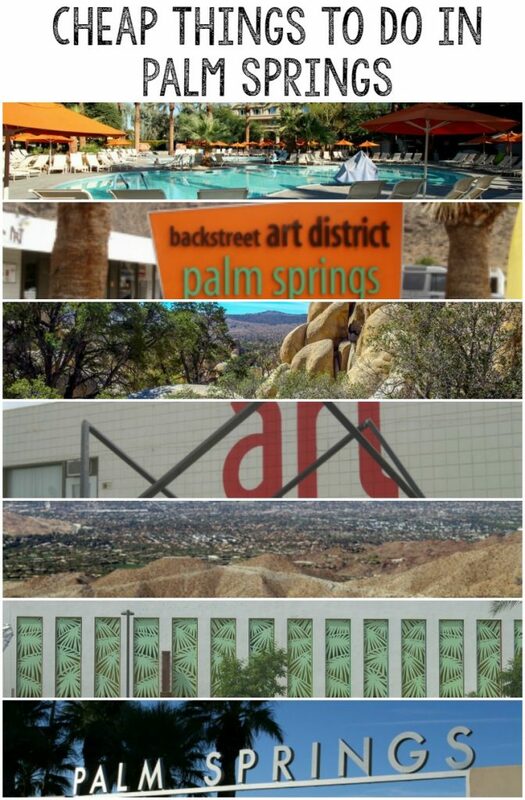 Palm Springs has many historical and art museums, most of which are free or rather inexpensive. Start with the Historical Society downtown for a look at the history from the native Indian settlements through the post WWII movie stars shaping the town into a resort area, to the present day developments. 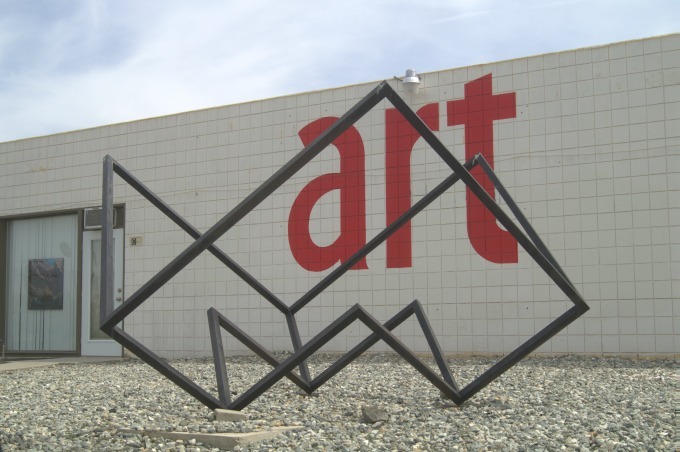 The Palm Springs Art Museum is free, and there are many public art displays to view. This highway takes you from Rancho Mirage all the way up to Idyllwild. It’s about a 30-40 minute drive to Idyllwild, which is a sort of artsy mountain town. The road is full of switchback curves and goes up the side of the mountain, so be aware of that. 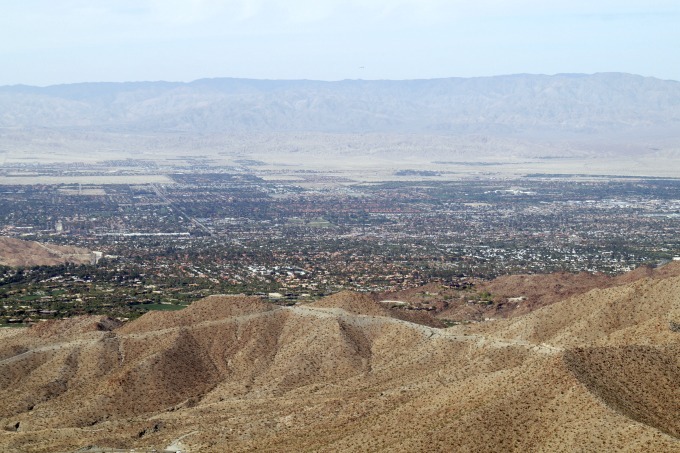 There are great places to turn off and look out over the entire Coachella valley. The Palms to Pines Highway starts at one end of El Paseo, so pair them up for a great day of free fun. This is one of the best totally free things to do in Palm Springs. The admission is free, but this place is always packed. Locals and visitors alike come for the wide variety of arts and crafts, food, produce, clothing furniture, and entertainment. Still going strong after more than thirty years, this is the place to be on a weekend morning. This is one of the premier places to acquire local art, ceramics, and handicrafts, too. It’s a lot of fun, and another great place to people watch. COD Street Fair is open every Saturday and Sunday morning from 7:00 a.m. in the parking lot at COD, Palm Desert. The weather in Palm Springs is pretty amazing. Getting outside is one of the best free things to do in Palm Springs. Take a hike to one of the many oasis, play tennis at one of the many free parks, or go swimming. Make sure to take care of yourself, as the desert heat can cause serious health problems. You’ll find that a lot of locals start heading outdoors after about 6 pm. 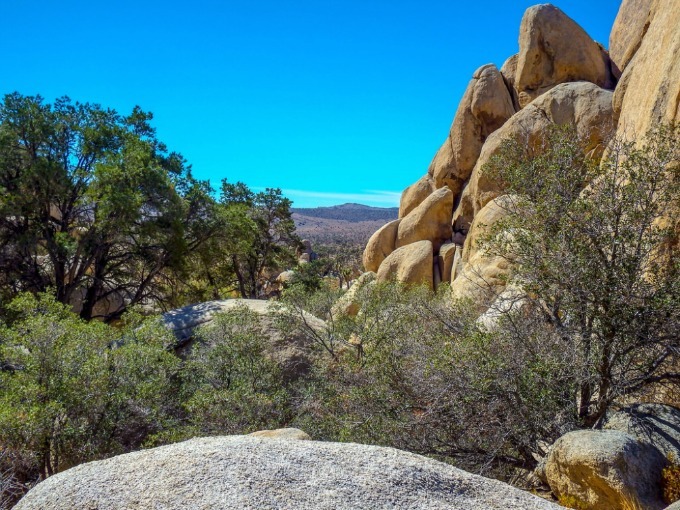 You may even want to take a trip to Joshua Tree National Park. Palm Springs has a thriving art scene. The whole Coachella Valley does. Check out the art galleries, and the little hidden arts districts like Backstreet Art District in Palm Springs. These are usually free, and many times, there may even be a special event going on that you can attend. A couple of bonus activities – if you’re in town at the right time, there are a couple of great local festivals to visit; both are held in Indio. The first is the Date Festival, held in mid-February each year. Indio is one of the largest date producing areas of the world, and this festival is more than seventy years old. The second is the International Tamale Festival held the first weekend in December. The food network has rated it as one of the top ten food festivals in the nation, and it has been around since 1992. Enjoy every kind of tamale imaginable, plus a carnival like atmosphere for the kids. These are just a few of the great cheap and free things to do in Palm Springs and the Coachella Valley. There are tons more ways to enjoy yourself without going broke.